Yes, I know this all too brief eight song album is now four years old but I’ve only just discovered it and if it’s good enough it’s worthy of your attention whatever it’s age and this excellent album is more than good enough. 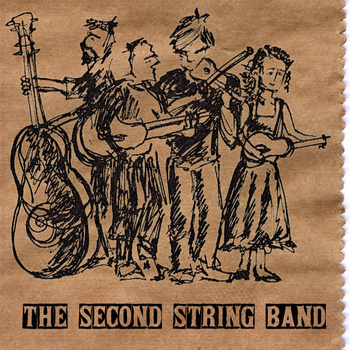 They are a six piece string band who play with skill, fire and passion, with the male and female lead vocals having a lovely raw front porch feel as befits a band who are obviously having so much fun making themselves at home on this excellent disc. There is no saccharine sweetness, just plain and simple great music by a band that is hopefully (and justifiably) on the rise!